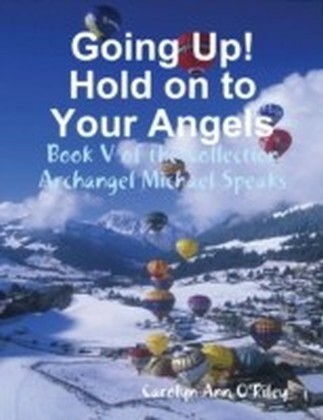 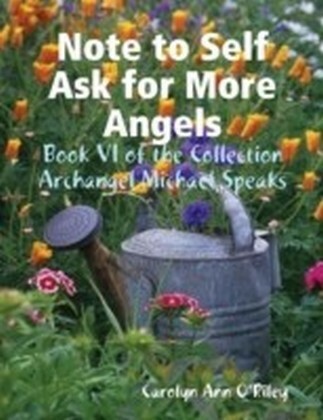 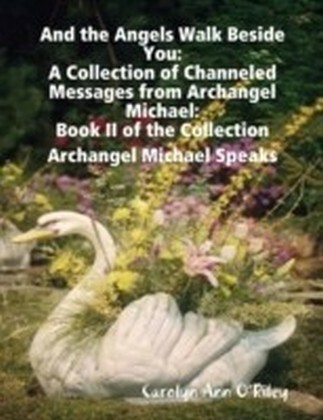 More wonderful channeled Archangel Michael messages with meditations that are always timely. 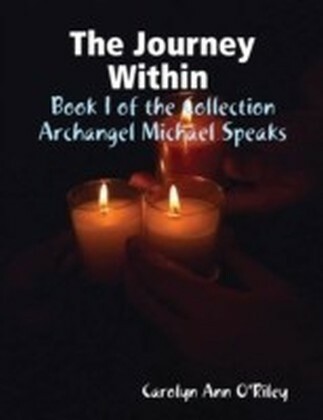 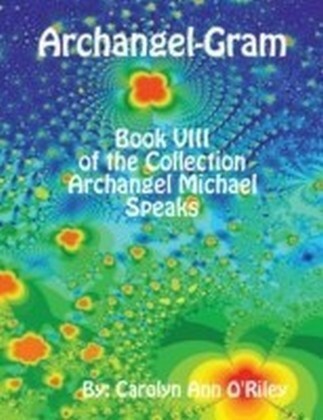 This book also contains many exercises to assist our readers in voicing their Divinity, Speaking in I AM Ascending Affirmations, Life Event Sequencing Review, Working with Relationships, Trigger Questions, Disbursing Negative Energies, Universal Agreements to Break and many more building and releasing exercises. 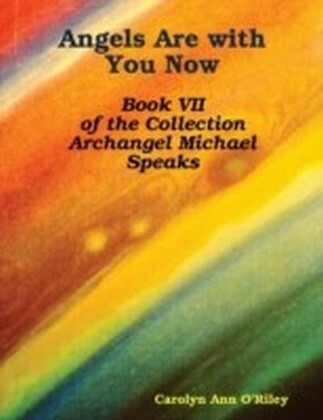 Inner work is the key to raising your frequency levels higher and higher.